In the past, we have written extensively about the immediate impact of football and its legacy on England and Wales. However, an important area of the United Kingdom has not been researched as much as the others - Scotland. On a recent trip to Glasgow for the #FBCGlasgow2018 conference, we found the time to take a look around the Scottish Football Museum at Hampden Park. At the start of the tour, there were numerous reminders of Scotland's role in the promotion of the sport during its infancy. The active role it took and the popularity of the game 'north of the border' is difficult to rival in terms of fanatical support and innovative new ideas. Following football's codification in 1863, the sport grew significantly over the next two decades. From its upper-class southern roots, it began to disseminate further north and into increasingly urban environments. Football had been played for the sake of playing and its draw was in its simplicity. What set it apart from rival sports, cricket and later rugby was its ability to be played anywhere. In a field, in a street and wherever two jumpers could be put down to make goalposts. Football's popularity was not immediate however. 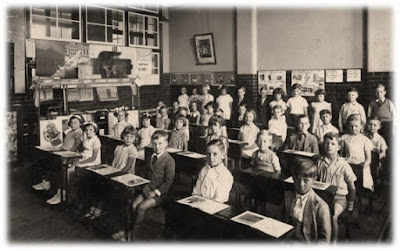 Despite, a wealth of public school alumni playing the game - disputes around rules and other codes like those in Sheffield meant it was not until the 1870s that the association game truly became a cultural phenomenon around Britain. A crucial element in this sudden surge in football mania was with the introduction of the FA Challenge Cup in 1871. Despite football being a game supposedly to play for the sake of it - competition would add a new and exciting element. With this came spectatorship and growth. This was not only in where the game was played, but who was playing it. The first FA Cup, although only seeing 15 teams compete, also saw the inclusion of Scottish side Queen's Park. This is sure to raise a few eyebrows given the distinct national competitions of the modern day. Queen's Park were Scotland's first football club, founded in 1867 in Glasgow, just south of the Clyde. Donning blue jerseys in 1872, the side accepted an invitation to play an exhibition match against an English XI. With all 11 players from Queen's Park, the Scottish XI took on their southern counterparts at the West of Scotland Cricket Club. What was interesting to spectators, despite the goalless scoreline, was the different styles of play adopted by each side. Scotland had favoured a 'combination' style with a drive towards passing and moving. England, on the other hand, had preferred rushing and scrimmaging. 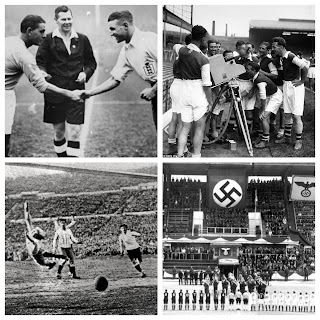 Despite competition from football's other code, rugby, Holt writes that 'national rivalry in rugby was friendly, but in football it was fanatical.' Indeed, he continues to note that the driving force behind Scottish football's growth after 1872 was in its obsessive need to beat the English. By 1873, Scotland had its own Football Association (SFA) and the rapid expansion of Scottish Football had began. Despite Edinburgh's favouring of Rugby, by 1875, the capital had two rival soccer teams - First in 1874 - Heart of Midlothian (Hearts) and a year later Hibernian (Hibs). Nevertheless, despite Edinburgh's new found passion for the association game, it would be in Glasgow that football truly grew. This is made all the clearer by the formation of Glasgow Rangers in 1872. The large and ever-growing population residing in the industrial city meant that eventually it would sustain 6 senior teams. In stark contrast to the publicly schooled rugby elite of Edinburgh, football took on a new role as a common identity amongst the Glasgow's working-class. Queen's Park were the nation's top side however, and would continue to compete in 'England's FA Cup'. In 1873, a new competition was invented - The Scottish Cup - a trophy which 'The Spiders' would also seek to win. Dominating the competition, they would win 10 of the first 20 finals and see increasing numbers of spectators in attendance. Alongside this, Queen's Park would also reach the FA Cup Final in 1884 and 1885, only to lose to 'professionals' Blackburn Rovers on each occasion. There is little doubt that professionalism was a major issue to impact Scottish Football. It had caused division and confusion in England, centered firmly along class lines, but in Scotland it would take a different path. As sides continued to emerge from the Scottish football boom - increasing numbers of working-class players took 'fitba' to their hearts. Due to their skill and prowess, large quantities of footballers from Glasgow and the surrounding areas began to move south of the border and play for English clubs. Dubbed the Scotch Professors, they revolutionised the game, contrary to the rough and combative approach of the English amateur sides. The overwhelming influx of players from Scotland and the wages (or jobs) they received as a result of playing, eventually led to the acceptance of professionalism in the UK. Scottish influence on English football is clear as the squads of many well-known club's saw high numbers of Scots within their ranks. 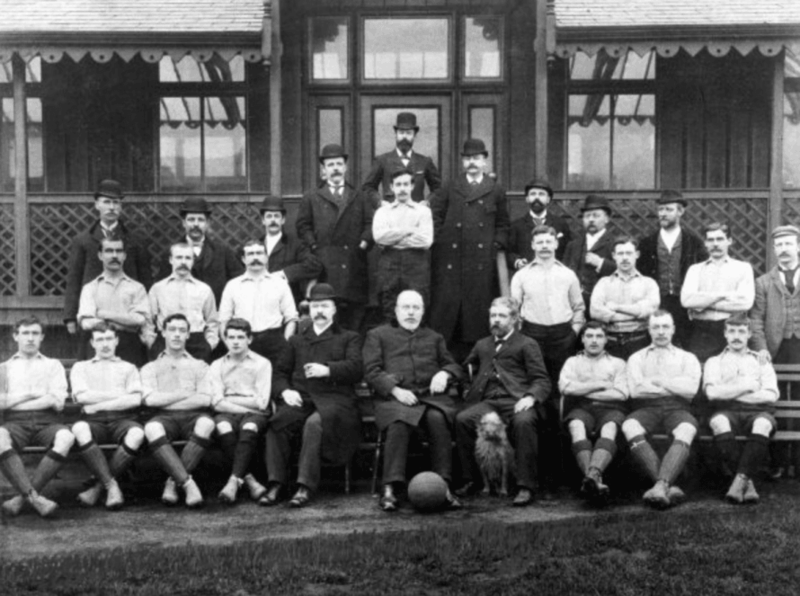 Just look at the Liverpool squad of 1892 - under the influence of Irishmen William Barclay and John Mckenna - the side saw 15 Scots as opposed to just 5 English. Mckenna and Barclay had sourced the players from some of Scottish football's great clubs - Renton, Third Lanark and a relative new club, Celtic. It would be unwise to discuss the initial influence of Scottish football without mentioning the 'Old Firm'. Indeed, the aforementioned Celtic were formed in 1887 as a way of raising money for the relief of the Glasgow's Catholic poor. Taking inspiration from Hibs - the chance to promote an Irish identity in Scotland was key to this establishment. It may seem strange now, but attitudes towards Catholics and indeed Catholicism in Britain around this time were nothing short of shameful. 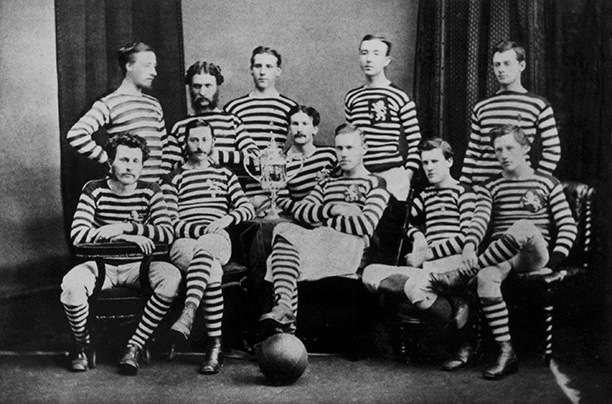 By the 1890s however, Celtic had won its first Scottish Cup. Its main rivals were Glasgow Rangers. Both clubs by the mid 1890s had overtaken Queen's Park in terms of influence and spectatorship. By 1901, and the end of the Victorian era, the Glaswegian clubs had won 6 cups between them. Testament to the rise on popularity, by 1893-4 the Scottish game now could boast two divisions of professional football. 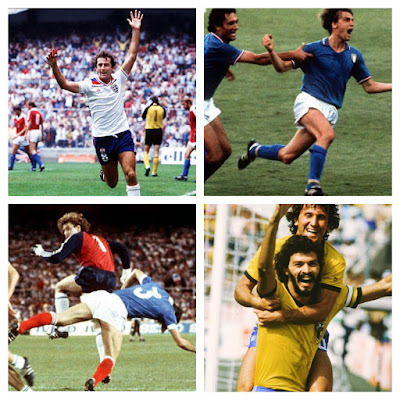 Again, the 'Old Firm' would dominate - winning 9 of the first 12 editions of the tournament. Football truly was a way of life for those in Scotland, leading many religious ministers to discuss this new-found devotion as a threat to the church. What does the future hold for Scottish Football? 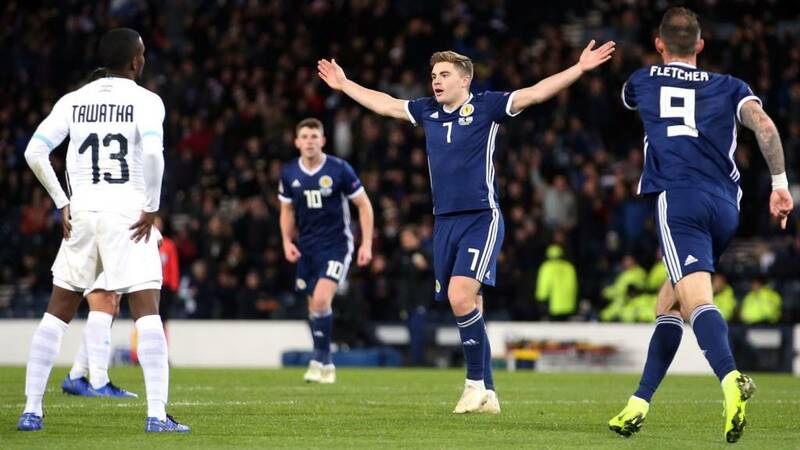 Holt writes that given the population size and resources no other country has sustained the scale and quality of professional football attained in Scotland. It is important to write about and understand the impact of Scottish football on the 'world's game'. Without the innovation of Queen's Park in 1872 or the community created in Glasgow around the game, we might well see a different sport to the one we watch each Saturday afternoon. Football truly was a way of life for Scots across the nation and the solidarity it produced based on class values should not go unnoticed. Let's hope the current crop of Scottish footballers can make it right back to the very top of the game. Please vote for us at this year's Football Blogging Awards! Simply click this link! Thanks!